When anyone thinks to buy a phone, the things that first come to your mind are appealing looks, multi-touch zoom in and out functionality, amazing sound system, and many more. Though, these all are wonderful features but there is something unmatchable in iPhone and that is its applications which have made it a craze to the using public. If you are looking for iPad Apps For Designers, you will also like this collection. The music and internet mobile browsing are just one of the features that really catch the interest of every mobile user. Besides that the growing number of related photography apps for the iPad takes full benefit of the high resolution image display of the iPad screen. The touch technology of the iPhone lends itself to interactive applications in which you can edit images as well as show them off. So all these applications are one of the things why this mobile phone is being taken as cake in the market. Now let’s talk about the today’s topic which is the free iphone photo applications which can be downloaded today to improve your photography. 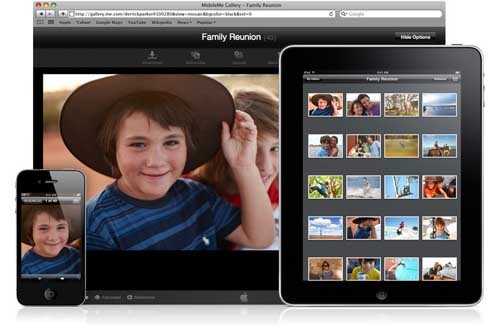 If you want to see all the photo galleries you’ve uploaded to your iphone, then MobileMe gallery is the right application to view all your photos with a simple touch. What you need to do is to enter your MobileMe member name and password to see all of your published movies and albums. You can easily browse your most current photos or select a particular album with a tap. You can also flick back and forth through photos, pinch to zoom, or rotate to view in landscape view. This app automatically stores photos which you’ve viewed, so if you don’t have a network connection, you can view them again easily. As the smartphone cameras are getting more powerful all the time, the demand for photo editing apps is growing progressively. Photoshop Express is pretty constantly ranked as one of the most popular iPhone photography applications as it allows you to quickly and easily edit your photos. By using this application, your photos can be easily cropped and straightened, color and contrast adjustments can be made, borders and funky effects can be added. And most interestingly, you can share your photos through facebook, twitter, and email. Fotopedia Heritage, a free download application, was created in collaboration with the UNESCO World Heritage Centre to become a visually spectacular app that provides a “virtual passport” to hundreds of World Heritage sites. So this is a wonderful application for visual learners, curious minds, in imagery and content that captures most of the majestic places and wonders that make our Earth so special. You can also read a bit of history about each place and save favorite photos for looking at again afterwards in your life whenever you want to. Gorillacam which is another wonderful iphone application, increases the functionality of the iPhone’s camera and, together with Joby’s Gorillamobile iPhone stand, is the ideal solution for hands-free photo taking. This application provides a number of features to improve the value of the iPhone camera, like a grid for rule-of-thirds shots, burst photo sequences, a self-timer, making the entire touchscreen a shutter button, time-lapse, and continuous rapid-fire shooting. If you are using iphone camera and want your picture to be perfect, then you must try this application as it is good for leveling pictures, tabletops, and reading angles of any object as well. In true words, this digital level is quite cool. Suppose you lie your iPhone flat, this application displays a circular level so that you can check tilt on any axis, or you can hold it up straight for a more and better conventional horizontal level. Flickr is famous for photographer’s lovers. 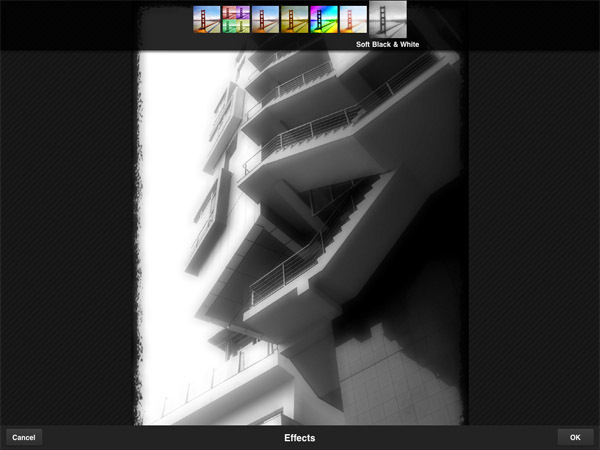 Flickr app is not available as stand-alone iPad app (but it is available for iPhone users). But you can upgrade Flickr app for paid version for better functionality i.e. the ability to search for tags), but if all you want to do is quickly browse through a selection of Flickr’s most “explored” (popular) photos then this isn’t bad for free. 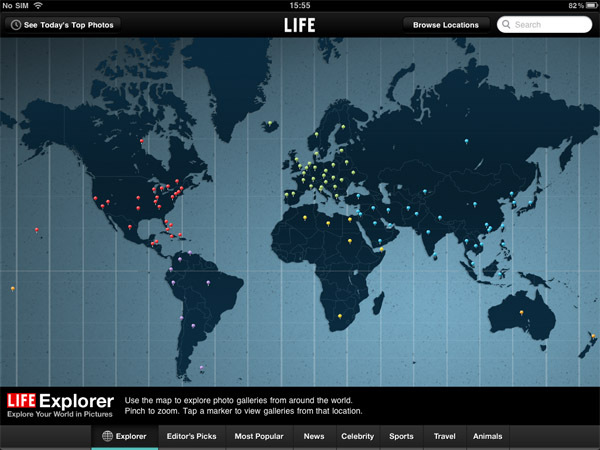 LIFE for iPad is another cool app compiled galleries along with up to date photos. You can search or browse galleries editors picks, news, celebrity, sport and also search for something more specific. You can enjoy with HD photo galleries featuring this enormous collection of professional, endless fascinating and historically significant photography. Here are a couple of really great apps for the avid photographer. iAlbum Pro is a Virtual Photo Album for the iPad that looks, feels, and works just like a real photo album, and comes with multiple options for covers, pages, page corners, and photo borders. It includes special photo effects, such as B&W, Sepia Gold, and Sepia Rose, plus you can size, rotate, place, and mask your photos any way you want on any page, including the cover! 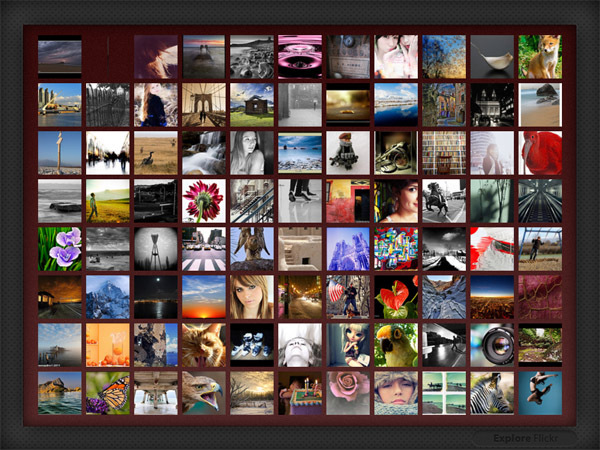 It’s a beautiful and intuitive way to showcase your favorite photos in a format that’s a pleasure to use. Photo Shack Pro is a fantastic new photo management app for the iPad, that many say is the perfect iPad photo app companion for the professional photographer and photography enthusiast. It allows you to create your own photo libraries on the fly, fill them with the photos you want, in the order you want, access your photo’s embedded detailed photo data, map the location where the photo was taken, zoom in to full resolution, add titles and comments to your photos, and iTunes transfer selected photos to your desktop or email them.